Edyn is an innovative system to support the cultivation of crop plants by measuring soil conditions and by recording these data. 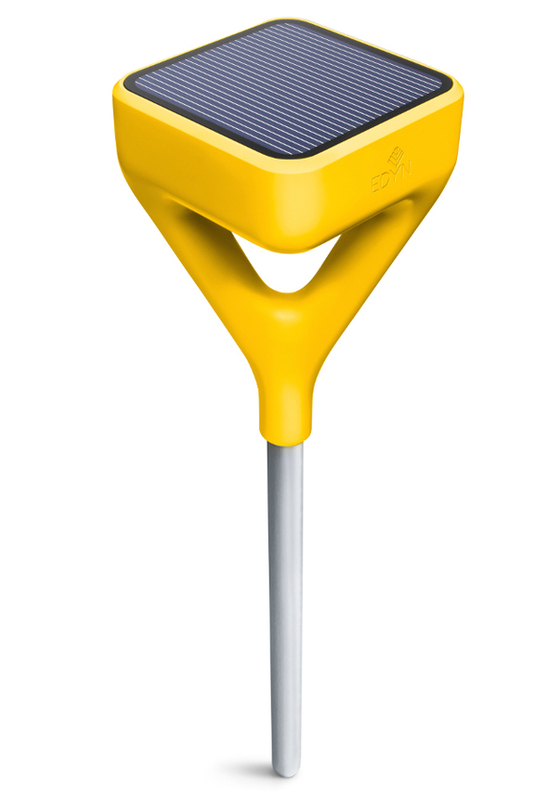 The solar-powered Wifi garden sensor is put into the ground to measure, among other factors, nutrient levels, temperature and sunlight exposure, and sends the information in real-time to the Edyn app. Based on the derived data, suitable plants and plant pairings are suggested using a database with information about more than 5,000 plants.